This grey frame pad equips your 8ft. Initio trampoline 250. 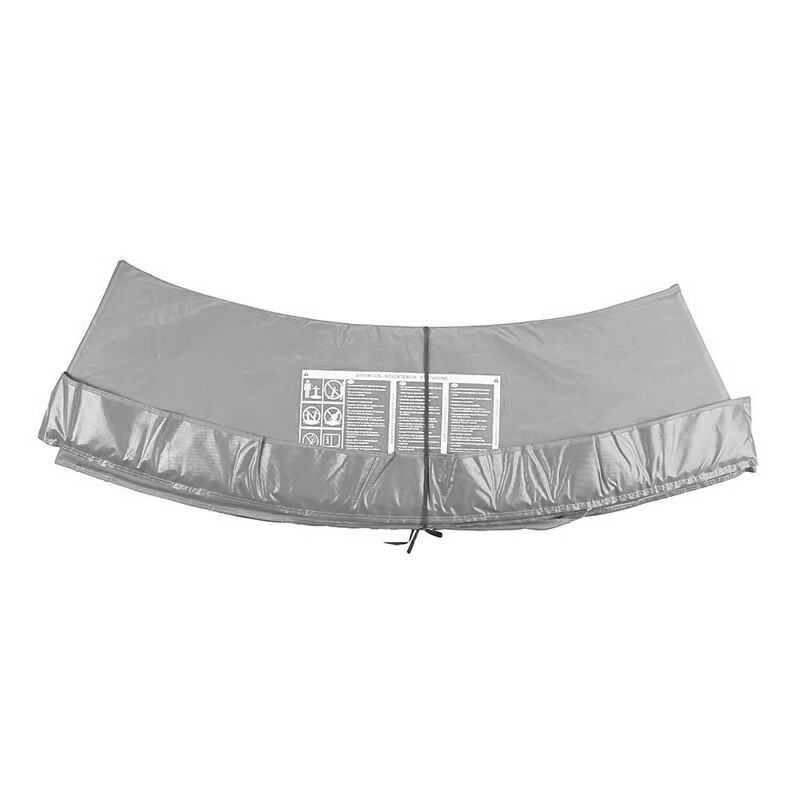 It is essential for the security of your jumpers, preventing them from injury in the event of a fall on the edges of the trampoline. 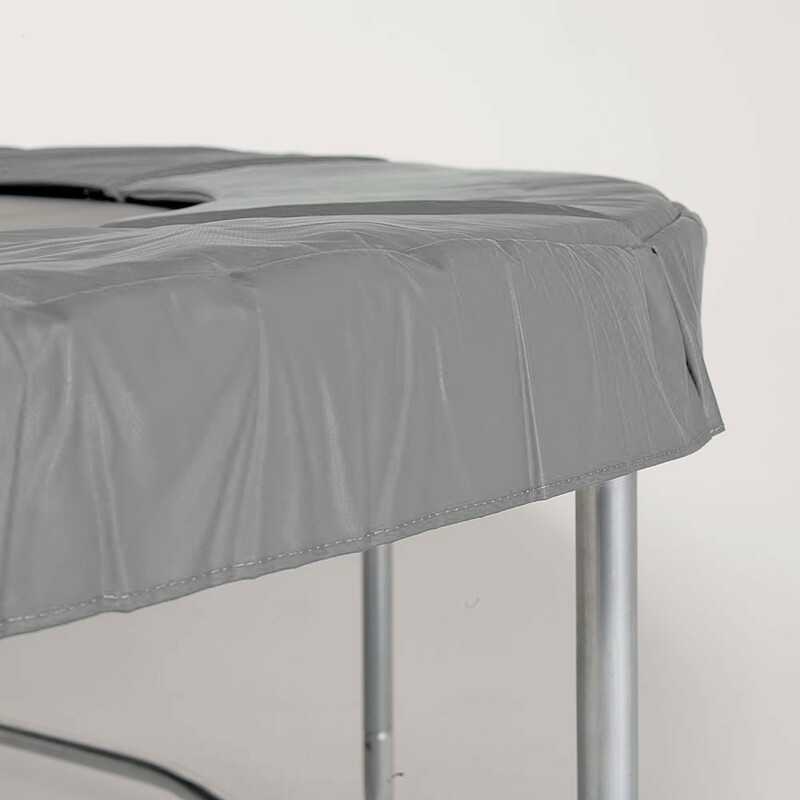 If your original frame pad is beging to show signs of weakness, you can easily replace it with this spring-covering frame pad for safe jumping! - Thick and safe: it is made from foam strips that are 21mm wide on the outside and 6mm wide on the inside. 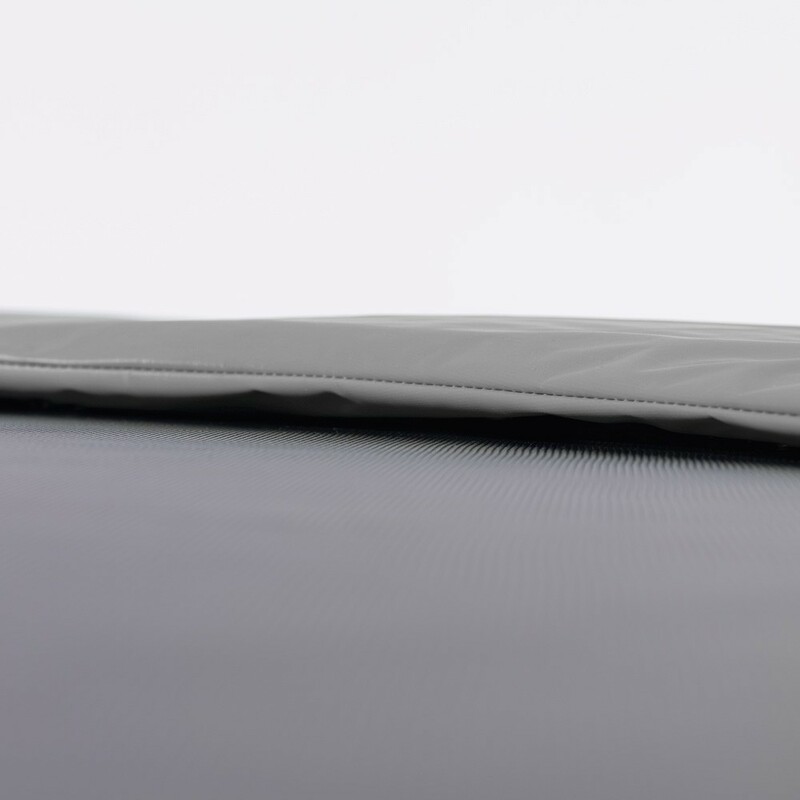 The foam has a 25kg/m² density, and will cushion any fall on the trampoline edges. 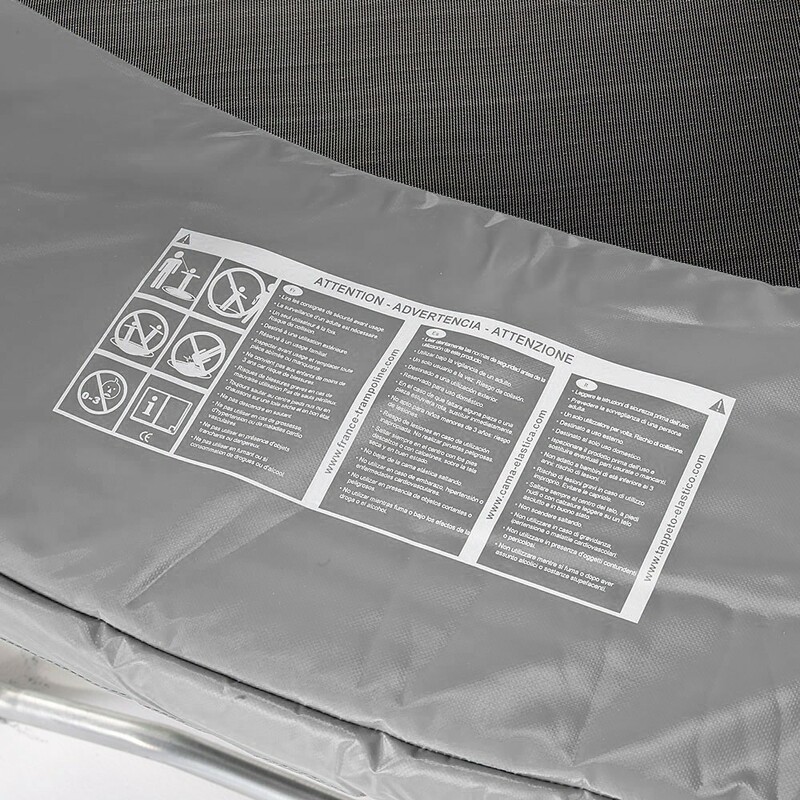 - Weather resistant: the foam strips are slipped into a 100g/m² PVC fabric. 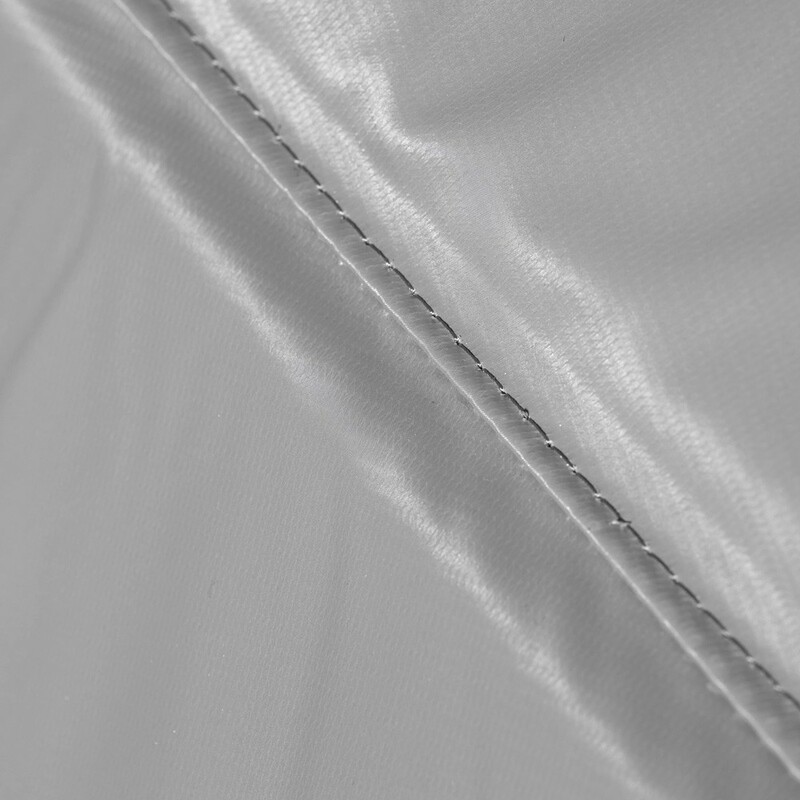 Completely waterproof, this PVC has been treated against UVs for a maximum resistance to weather (rain, wind). 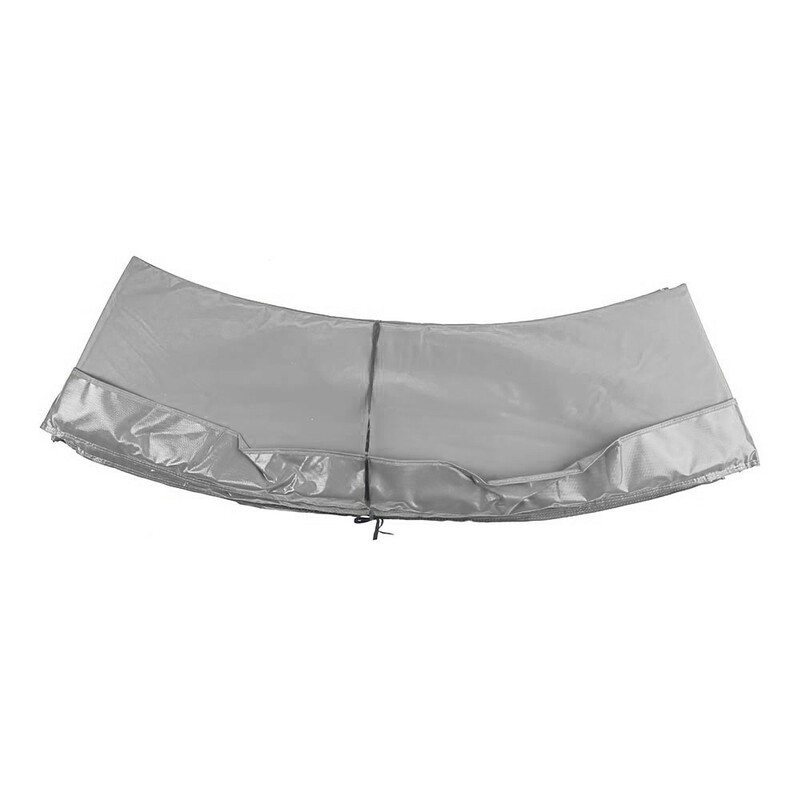 - It is wide enough to completely cover the spring area for a maximum security. There is no risk that any jumper gets a foot or arm caught between the springs! - Easy installation: with elastic cords that go around the trampoline's framework.